If stamped colored concrete is left unsealed, the colors will fade from the sun’s UV rays, dirt will quickly attach. Pressure washing & sealing exterior concrete is best left to a professional who uses specialized chemicals & cleaning equipment to. Time, nature & stains all take a toll on your paver driveways and patios. What was once a great looking. 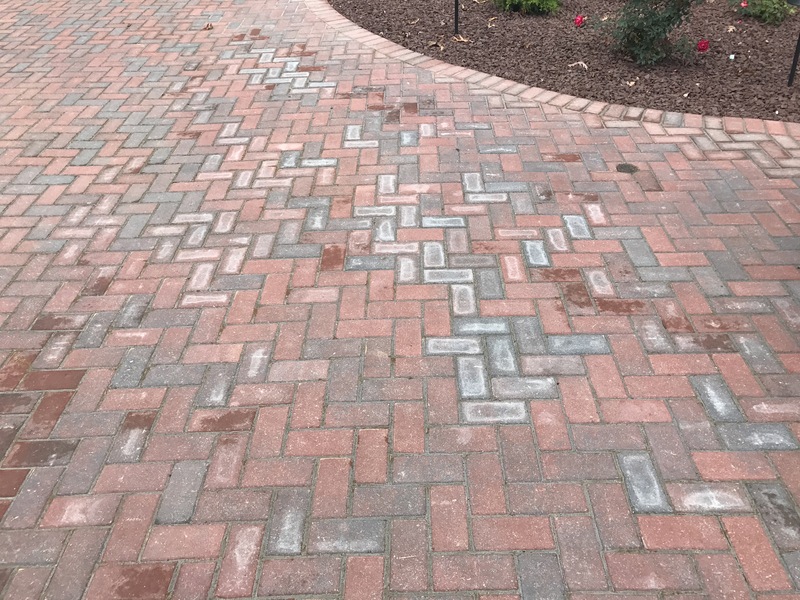 Efflorescence is the white, chalky residue that forms on the surface of brick pavers. Efflorescence is completely natural and occurs.